Repairing a Sony stereo system, as with any stereo, can be an intimidating task, especially for those who don't have much experience working with electronics. While, as always, there are safety precautions to take to ensure that you do not damage any of your stereo equipment, with the right set of instructions, it is entirely possible to both diagnose and fix whatever problems might be hindering your stereo. Keeping in mind, of course, that each model of Sony stereo system is unique, here are a few tips for fixing your stereo. Unplug the stereo. Remove the stereo's protective plating to access its interior. Each stereo has different requirements to access its interior, but typically Sony stereos are designed with large plates covering their bottom side that can be removed with a screwdriver. Once the plate is removed, locate the stereo fuse plugged into the terminal (fuses are usually brightly colored plastic tabs). Remove the fuse from the terminal with a firm pull, and hold the tab up to an exposed light; you should see a small wire running through the fuse. 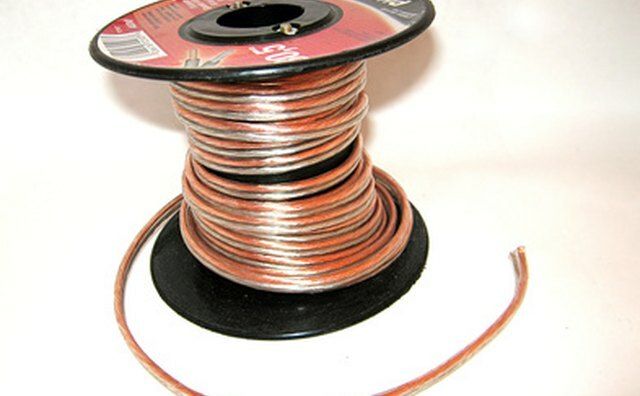 If the wire is undamaged, then the fuse is not problematic, and you can simply return it to its terminal. 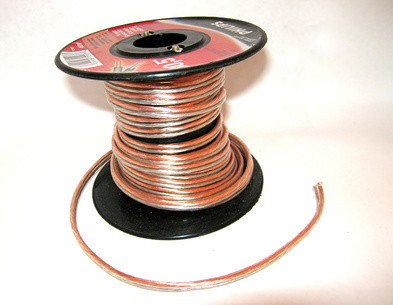 If the wire is broken, however, then your fuse is blown, and you should replace it with another of the same wattage. Touch one end of your voltmeter to the terminal on your speaker labeled "--," touch the other end of your voltmeter to any exposed metal surface of the stereo, and turn on both the stereo and the voltmeter. 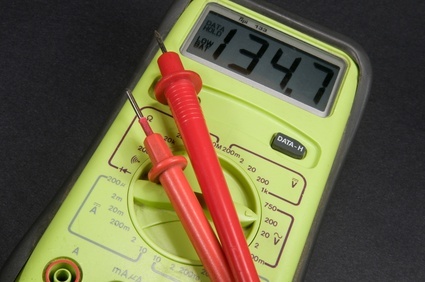 The meter should indicate that you have a complete circuit; if it does not, then the positive wiring of your speaker is faulty, and you should rerun a new speaker wire. If it indicates a complete circuit of 12 volts, then the power is running properly, and no further maintenance is needed. Attach one end of the voltmeter to the terminal on each speaker labeled "+," for positive, and attach the other end of the meter to any exposed metal surface. When you turn on both the meter and the stereo, the meter should indicate that this wire is receiving little or no power. 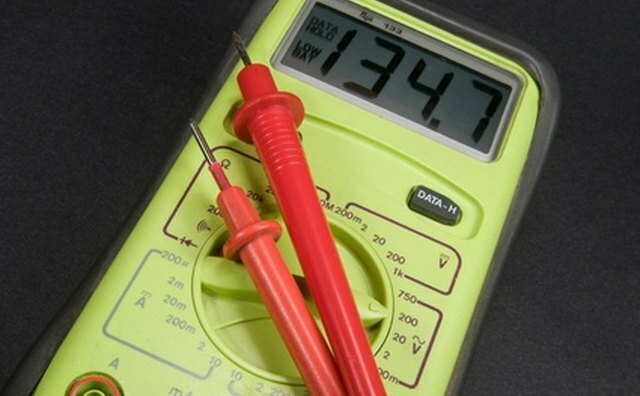 If the meter indicates anything over 1 volt of power, then you have a faulty ground line, and should rerun the speaker wire. Use a small amount of electrical tape to individually wrap each speaker terminal on your stereo receiver. Typically, Sony stereo systems are designed with speaker terminals that leave the wiring exposed, which frequently causes the wires to make contact with one another. Contact in this fashion could cause a ground wire to receive more power than it should, and could consequently short-circuit the stereo. By covering each terminal with electrical tape, you can ensure that these shorts do not occur.